Thank you for taking the time to find a qualified contractor for your next project. We have been exceeding excellence for more than 20 years; let us show you why we are the #1 choice for all your landscaping needs! We service a wide variety of commercial and residential clients throughout the region surrounding Richmond, Virginia. All of our employees have been trained and licensed to perform each one of our services, and are consistently measured on their performance to maintain the highest level of quality. 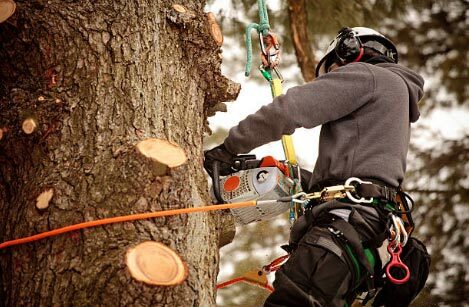 White Oak is licensed and insured and is truly the number one choice for all your landscaping & tree service needs. Please view our testimonials below and throughout this site to see that we are 100% committed to your satisfaction in the work we do! Thank you for taking the time to find a qualified contractor for your next project. As the owner of White Oak Landscaping & Grading LLC, I’m on hand for all projects to ensure they are completed with the highest standards. Your satisfaction is our top priority. White Oak has several divisions to handle different types of projects, from tree work to grading and clearing to residential and commercial landscaping, and everything in between. White Oak has been exceeding excellence for more than 20 years; let us show you why we are the #1 choice for all your landscaping needs. 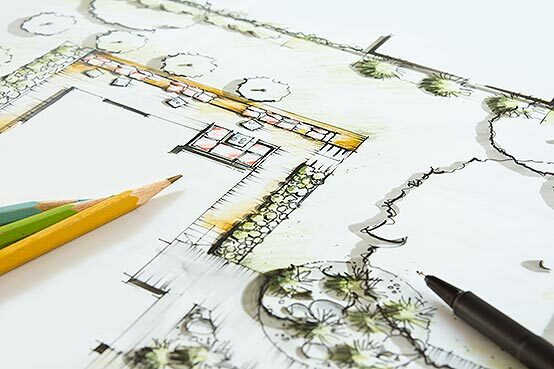 Whether you have a new landscaping plan you need implemented, or some changes to your yard or business, we can handle all your landscaping needs! 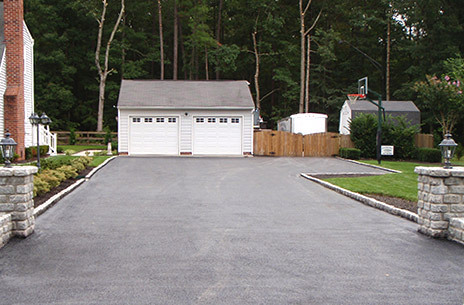 White Oak has been providing landscaping services all around Richmond since 1995. We have a full range of equipment to handle demotion projects both large and small. Perhaps you have a residential garage that has been ruined by storm damage, or a large commercial lot that needs to be cleared for a new project. 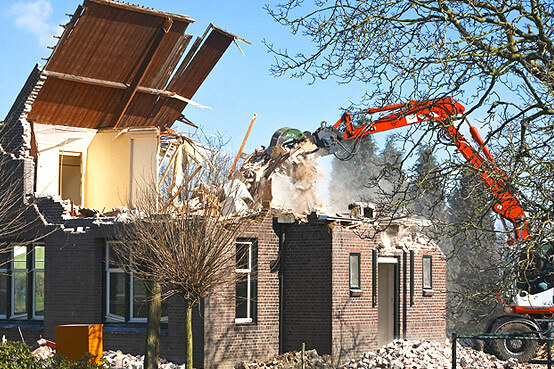 Whatever your demolition needs are, we have the experience and equipment to complete the job professionally and to your complete satisfaction. Call us now for a free estimate: 804-920-2303.